‘Melodique’ provides singing lessons, piano lessons, flute lessons, performance training, music theory coaching and artist development training. Participate in lessons face-to-face or online via Skype. Private or group lessons are available. Join our adult choir or enroll your child in our weekly or holiday singing group! Learn how to sing for the first time or improve on your current technique. Sing just for fun or prepare for a performance. 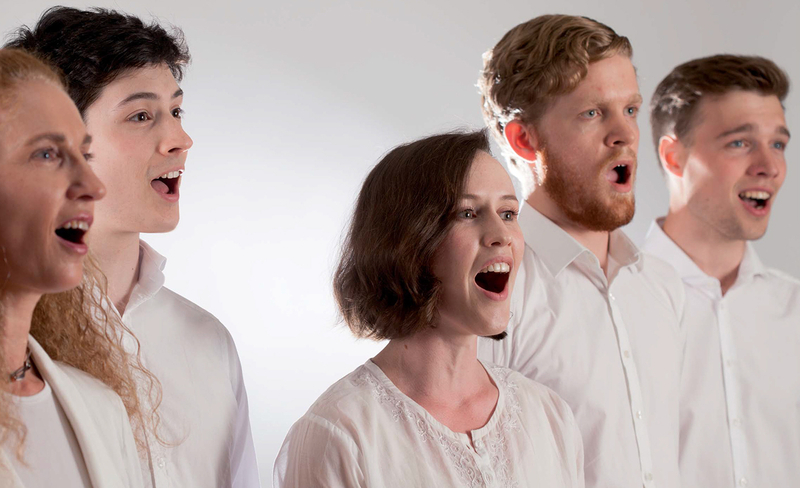 Melodique vocal lessons will help develop your voice technically and stylistically. Experience how core strength, posture, the shape of your mouth, and fine muscle movements can all contribute to the power and tone of your voice. Learn your favorite songs and discover how specialized breathing and scale exercises can help you sing them better. Find your voice! Adults and children alike are welcome. We tutor beginners to advanced students. 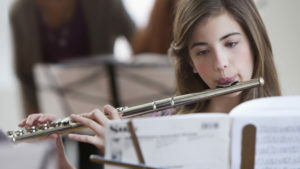 We also specialize is HSC music exam preparations and can even arrange accompaniment. Parents, your child can learn to sing in a positive environment and will flourish with patience, support and constant encouragement. We can design a learning plan in preparation for a particular performance, or simply progress at your child’s own pace. The lessons are made fun and interactive, whilst of course being effective and educational. You can choose between private lessons, duo or group lessons. Join one of our singing groups or organize lessons with a friend or two! Private lessons are appropriate for the more serious students, whilst the groups make a more social experience. Have you always wanted to play piano? Perhaps you would like your child to learn? It is never too late to begin. 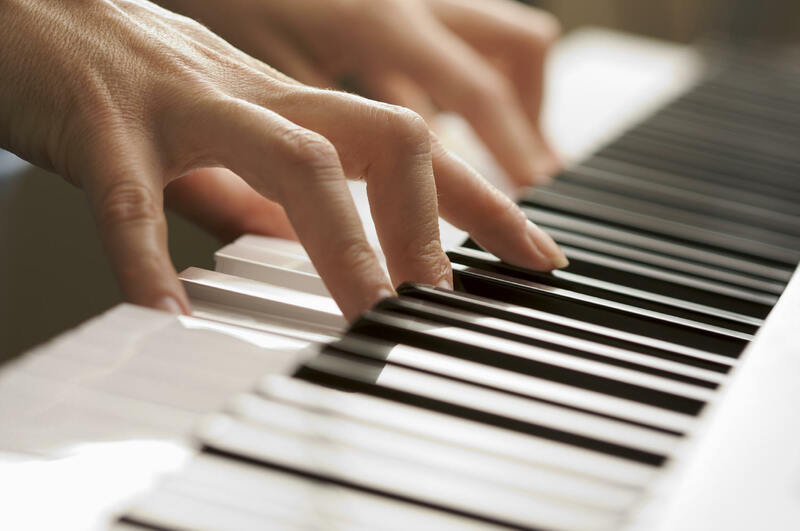 Learn how to read music, understand the keys on the piano, develop rhythm and technique, play a particular piece you have in mind and continue on to establish a repertoire that suits your musical style. For the more creative, learn how to song-write or accompany yourself. ‘Melodique’ is not a high pressure environment and you or your child may progress at a pace that suits. If you feel comfortable we can plan a performance – whether simply in studio to friends and family, or publicly at a competition or venue. For the more advanced student, the lessons will involve improving technique, developing personal musical style, and information on how to perform on stage, engage an audience, work in an ensemble and progress in the music industry. We cater to all level — beginners right up to 8th grade level. We can can also prepare you for grade exams or HSC music exams. Experience how core strength, posture, the shape of your mouth, and fine muscle movements can all contribute to the power and tone of your playing. Learn to read music and develop your musicianship. Explore classical and modern musical styles. Develop your performance skills and grow as both a soloist and as part of an ensemble. All ages and stages are welcome. We are now tutoring beginners of all ages rhythm guitar. You do not need to own a guitar to attend! Try it out, and see if it’s the instrument for you or your child. Learn basic chord structures, scales, technique, theory, and songs. Understand the strings, and how different actions can create different tones. 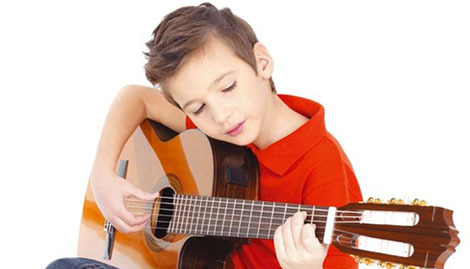 Does your child love to sing? 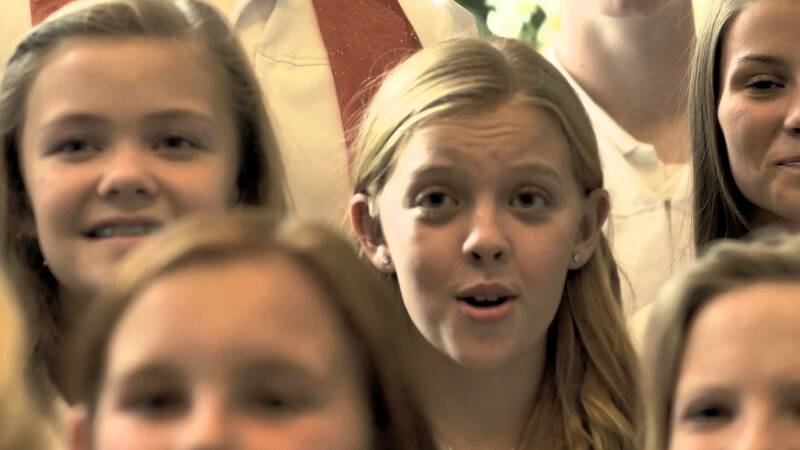 Our kid’s choir is a brilliant way to contribute to their musical education. In a fun and social environment, they learn to sing in pitch, sing harmonies, learn songs, breathe correctly, and project their voices. Not only do they have the opportunity to express themselves creatively, but are also learning work as a team. The genre of the songs sung is varied purposely to give each child a more broad musical experience. Though they are group sessions, careful attention is paid to ensure each child is given individual voice coaching where required – so no one falls behind or feels left out. The choir runs all year round and is also part of a holiday program at ‘Melodique’. Join during a school term, or during the school holidays. Come to our weekly sing-a-long! The ‘Melodique Gleeks’ is a fun and social environment where you can meet other local people who are passionate about music and singing. Sing out loudly or softly as you please without any judgement or worries! We will decide on the songs we are going to sing together as a group, and cover a variety of musical genres. You will learn about melody and harmony, basic vocal technique, and your vocal range and classification. The choir runs all year, but you can join at any time. If you like, you can come caroling with us at Christmas! You do not have to be a professional singer to be interested in image development. Your image as a vocalist is intertwined with your personal image and so it is often a case of getting to know yourself better! It is built around your likes and dislikes and how you want people to see you. In some students it can be a case of establishing an alter ego or an aspirational self. Image development involves a comprehensive look at your choices of songs, genre, clothing, hairstyle, and make-up, and aligns them to your goals. Does your outfit choice suit the genre of music you like to sing? Does your song choice clearly convey who you are as an artist? Does your repertoire suits the venue you’d like to perform in? There is much to consider! Let us help you decide. Learning how to perform does not necessarily mean you will immediately take to the stage! 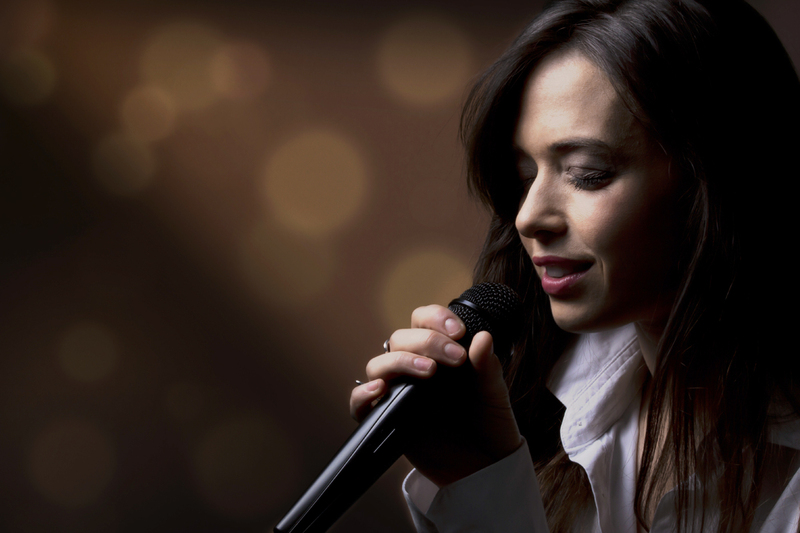 Performance training involves confidence building, learning how to interpret and relate to lyrics, and establishing a repertoire that suits your style and highlights your vocal strengths. Once you feel you are ready you can then plan your first performance. If you are ready to perform, have a particular performance coming up, or perform regularly already, then our performance training will suit you even more so. 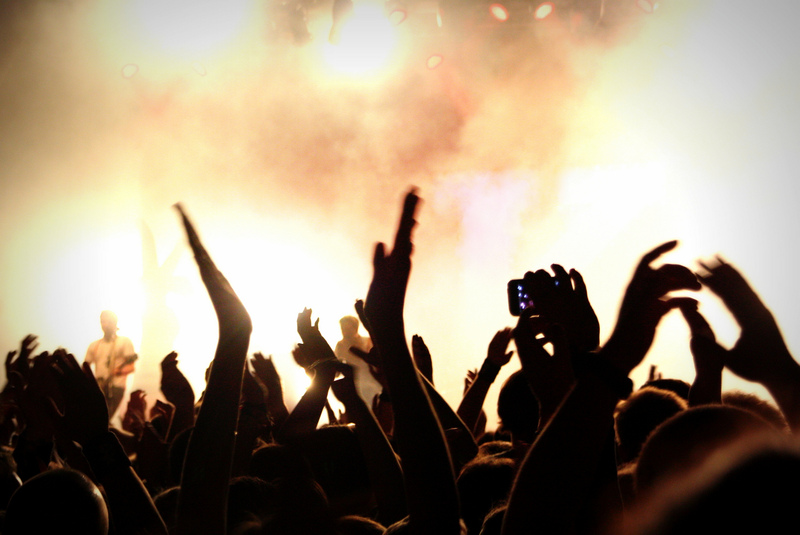 Learn how to properly prepare for the stage and the tricks to overcome “performance jitters”. Be taught microphone technique and how to properly address an audience. Discover how posture, your position on stage, your movements, your dress, and your song choices can all contribute to the performance of your dreams! Call 0422606639 now to book your discounted introductory lesson.